The state of New York is home to 121 two-year colleges. 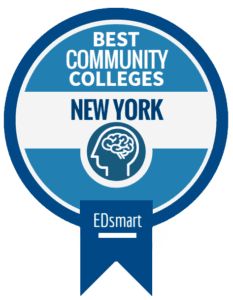 Two of the major community college systems in New York are the City University of New York (CUNY) and State University of New York (SUNY), which, combined, operate more than 90 percent of all public community colleges in New York. Some students at New York community colleges attend in order to complete an associate’s degree or some type of vocational training while others work on completing general education courses in order to transfer to a four-year institution of higher education. For many students, the choice to attend a community college with the end goal of transferring to a four-year university is a more affordable option than going straight to a four-year institution. Naturally, some of the community colleges in New York and New York City offer higher graduation and transfer rates than others, while some provide low tuition and more financial support. *Data gathered from the National Center for Education Statistics’ College Navigator. All four factors allow students to see the affordability and academic quality of each respective community college on our list. Every school was given a ranking in each category listed above then assigned a composite score with the highest score being 100. The only school to receive a perfect 100 was Guttman Community College. Rankings and information about each school can be found below. 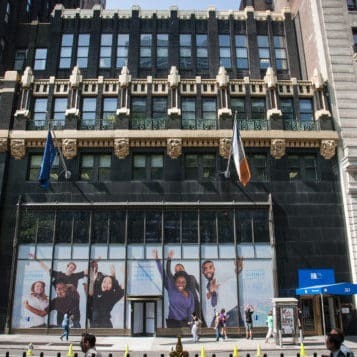 Founded in 2011, Stella and Charles Guttman Community College is the newest of CUNY’s community colleges. 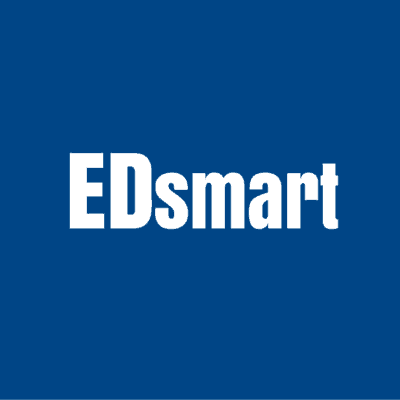 Guttman leads the way for CUNY with the highest score possible in this year’s EDsmart Best Community Colleges in New York rankings at 100/100. Guttman offers majors in Business Administration, Human Services, Information Technology, Liberal Arts & Sciences, and Urban Studies. 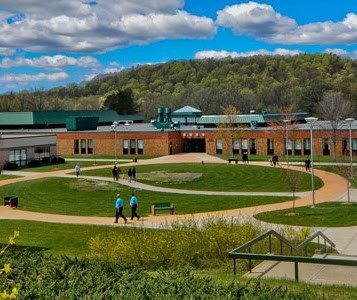 Founded in 1966, Herkimer County Community College leads the way for SUNY schools. Herkimer offers a variety of associate degrees in the fields of education, art, business, healthcare & service, liberal arts & sciences, communication arts, criminal justice & law, and STEM programs. This school’s Internet Academy offers more than 150 courses, 20 degrees, and 3 certificate programs online. 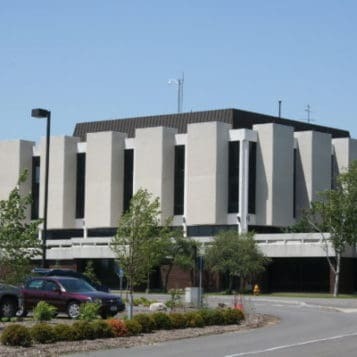 Founded in 1966, Columbia-Greene Community College (Co-Greene or C-GCC) offers 33 associate degree programs and 5 undergraduate certificate programs. Co-Greene offers a variety of associate degrees in the fields of Arts & Humanities, Behavioral and Social Sciences, Math and Science, Nursing, and Technology. This school included a day care center which provides child care support for attending students. 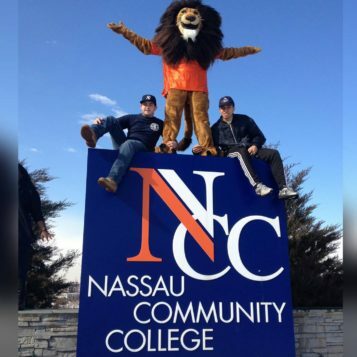 Founded in 1959, Nassau Community College awards the third largest number of Associate degrees for 2-year public colleges in the U.S. and the largest number of Associate degrees in the state of Ney York. Nassau offers a variety of associate degrees in over 70 fields including Liberal Arts, Accounting & Business Administration, Administrative Technology, Africana Studies, Allied Health Sciences, Art, Biology, Chemistry, Communications, Criminal Justice, History/Political Science/Geography, Theatre/Dance, and many more areas. 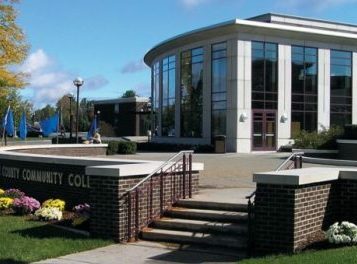 Founded in 1961, Ulster County Community College (SUNY Ulster) offers 60 undergraduate academic programs. Ulster offers a variety of associate degrees in the fields of business, human services, veterinary technology, childhood and early childhood education, graphic arts, and fine arts, education, criminal justice, nursing, and more. 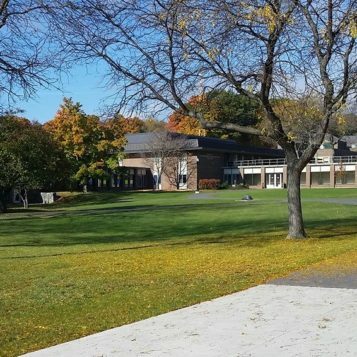 This school offers a vibrant student life with athletic teams, clubs, workshops, and more.